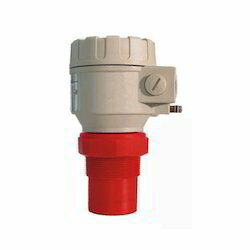 Pioneers in the industry, we offer water treatment plant hydrostatic transmitter from India. We are offering Water Treatment Plant Hydrostatic Transmitter¿¿to our clients. We provide high-quality products to our clients. Looking for Water Treatment Plant Hydrostatic Transmitter ?